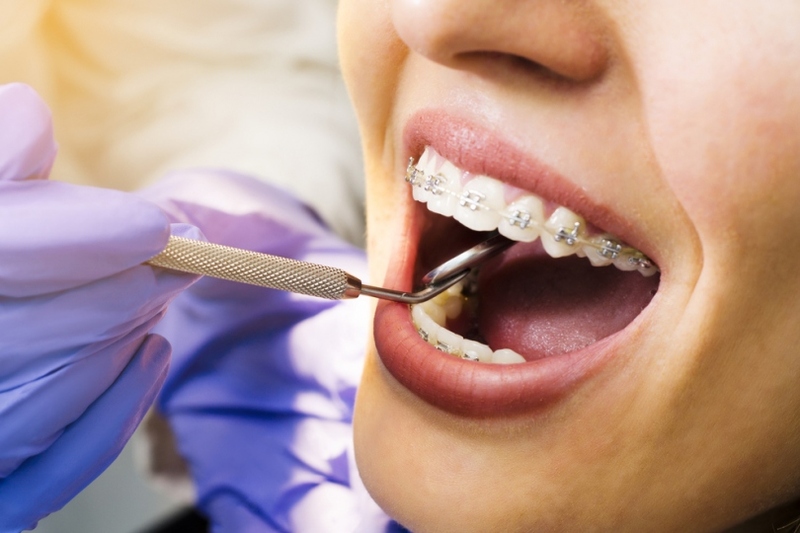 Braces have become a common form of treatment for individuals with various conditions, such as overbites, misaligned teeth, and more. But while braces are commonly seen as a treatment to address a person’s attractiveness (particularly the attractiveness of their smile), for some, it serves another purpose as well – to prevent the formation of cavities and gum disease, especially when the condition of their teeth prevents them from brushing properly. This is just one of the non-aesthetic purposes of braces – there are a lot more. But are you thinking of getting braces for your teeth? Here are some of your top questions answered. Could there be another option to getting braces? The quick answer is that there aren’t that many other alternatives or options to braces. However, if you don’t like the idea of having braces that are noticeable, you can opt for clear brackets which are less easily seen. Some people also opt for veneers, but this is an option that is mostly used by adults as they are quite expensive – and they are used for more aesthetic purposes rather than to really correct misalignment or bite problems. When is the best time to have braces? There really is no best time or age to have braces; for kids, however, the best age for such treatment is between 10 to 14 years old, when the child’s mouth and head are still developing. But the precise time will also depend on how fast the permanent teeth are coming in. Braces can be quite effective at any age, though, and can work wonders for teenagers between 15 to 19 and adults. How long are braces supposed to be worn? Again, as attested to by a premium orthodontist from the Woodbridge VA clinic of the American Braces Smile Center, the length of time that braces are supposed to be worn can vary depending on the problem or issue or the growth of permanent teeth. But on the average, many children have braces from 1 year to 3 years. The length of time you’re supposed to wear braces is also affected by how well you take care of your teeth while wearing braces; this means brushing your teeth regularly, making sure to wear bands when necessary, and staying away from food which can damage the brackets or wires. Can adults benefit from braces as well? Some adults may also be thinking of wearing braces for aesthetic and health reasons, and this can be quite subjective. Of course, adults can still get braces, especially if they are keen to correct structural issues. Also, braces today are not as noticeable as before, so it’s not really too much of a problem for many adults. In fact, around 20% of braces patients are over the age of 18.